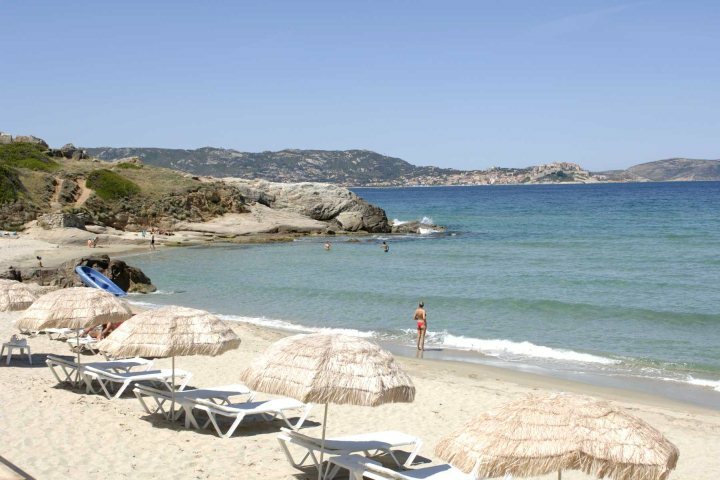 Corsican Places is delighted to announce our nomination at the British Travel Awards. Here's the low-down on the awards and our nomination. We're very excited to have been nominated for an award at the 2018 British Travel Awards. We've been nominated for "Best Holiday Company to Western Europe & Ireland", a category that we were granted a Silver Award in last year. The awards were born in 2008 and were set up with the purpose of recognising and rewarding the achievements and expertise of travel and visitor attraction providers, with the public voting for the winners across a variety of categories. For 2018's awards, consumers and customers are welcomed to vote for their favourite providers and the categories in which they are nominated for an award, with polls open from 2nd July to 30th September. The awards ceremony itself will be taking place later in the year, on 28th November. There are a number of incentives for voting in the 2018 British Travel Awards. Firstly, you'll increase the likelihood of your favourite travel company or brand winning the category for which they are nominated - what better way of showing your appreciation?! There are also several great travel-related prizes available for voters to win, all to be confirmed at a later date. We'd love it if you showed your support for Corsican Places by voting for us in the category we are nominated. 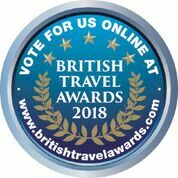 You can find out more about our nomination, and find a link to our voting page, via our designated British Travel Awards page. All that is required is some basic information and you'll be ready to give us the chance of winning a prestigious travel award.